The Vintage Watch Company has built a dedicated state of the art workshop to support its collection. 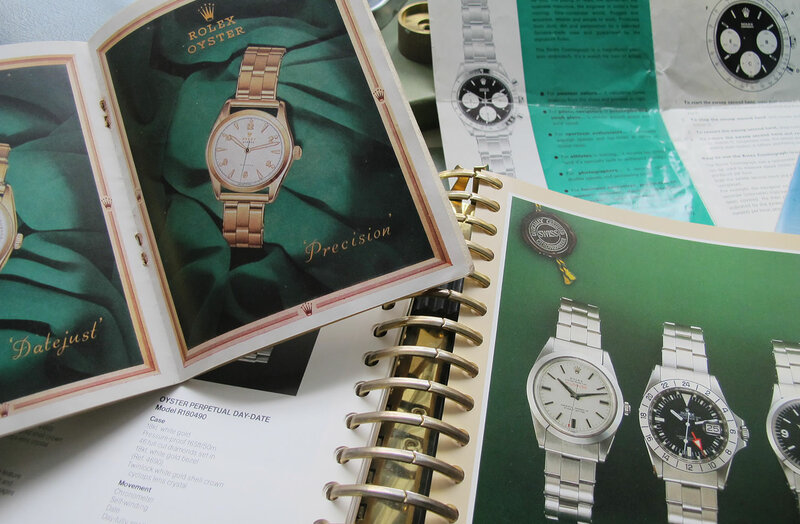 Each watch is painstakingly brought back to its original condition and is sold with a 2 year International Guarantee. After this we will be pleased to continue helping our customers with after sales service. Please contact us for further information regarding strap replacement or Servicing.